32 LISTS I Love the '80sLists about things you love—or at least remember—about history's most bodacious decade. 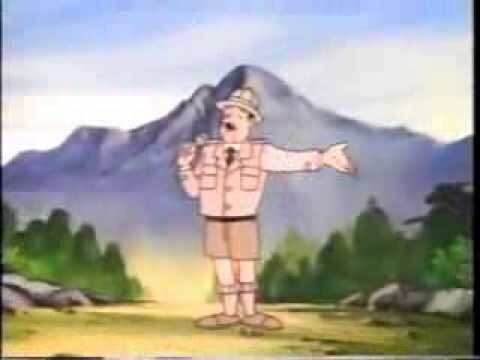 List Rules Vote up the most dated cartoons of the 1980s. The glitz. The glam. The hair. In a nutshell, the '80s were a confused time. A decade completely oblivious to how absurd its fashion trends were. And the cartoons were no different. Prepare to be amazed by some of the most dated '80s cartoons ever. From sitcom spinoffs to glorified toy commercials to out-of-this-world premises, the 1980s has you covered. So grab yourself a can of New Coke and envelop yourself in some of the most heinous '80s cartoon shows you totally forgot about. Vote up the most dated '80s animated series. One of the most popular eras of pro wrestling was the 1980s, with stars such as Hulk Hogan, Andre the Giant, "Rowdy" Roddy Piper, and the Iron Sheik. As a result, the Hulkster and a number of wrestlers from the WWE (then WWF) roster were turned into cartoon characters. The "faces" and "heels" now fought over more than just championship gold: they raced cars, led troops of Boy Scouts, ran competing beauty salons, and traveled back in time to Sherwood Forest. With his gold chains, mohawk, and tough-guy image, A-Team star Mr. T was one of the biggest names of the 1980s. So it comes as no surprise that Warner Bros. gave him his very own cartoon show. On Mister T, T leads a multicultural team of gymnasts on mystery-solving adventures around the world. 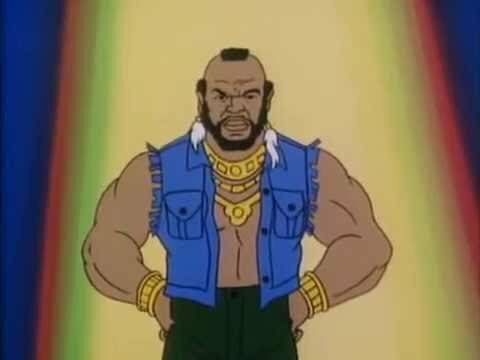 The over-the-top adventures of Mr. T and his gang are partially the inspiration for Adult Swim's Mike Tyson Mysteries. The biggest arcade hero of all wasn't relegated to Saturday Supercade's parade of nonsense but was instead awarded a show all his own. 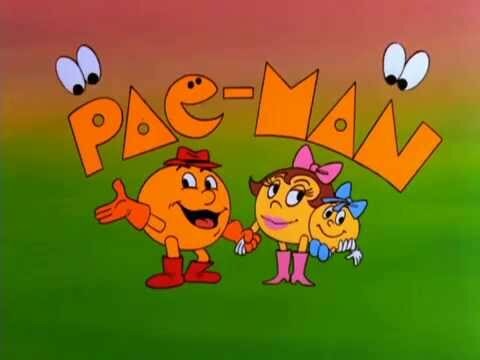 Pac-Man the animated series follows our spherical, yellow hero and his family in the world of Pac-Land. Together, Pac-Man, his wife Pepper (a.k.a. Ms. Pac-Man), their child Pac-Baby, and their equally round dog and cat traveled the land trying to protect their food source Power Pellets from their enemies, the Ghosts (Inky, Pinky, Blinky, Clyde, and Sue). Cat-eating sitcom puppet Gordon Shumway (or as he's known here on Earth, ALF) received his own cartoon show in 1987. 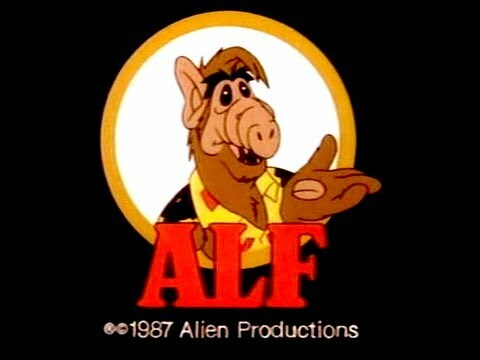 ALF: The Animated Series served as a prequel to the sitcom ALF, showing what life was like for ol' Gordo on his home planet of Melmac. The cartoon received its own line of comic books, a spinoff of its own (ALF Tales, where characters from the animated show would re-enact famous fairy tales), and landed ALF a sweet role in the now cult-classic PSA, Cartoon All-Stars to the Rescue.